Bolloré uses its proprietary LMP (Lithium Metal Polymer) battery technology on its drivetrains, a thin film technology providing greater power density and safety. 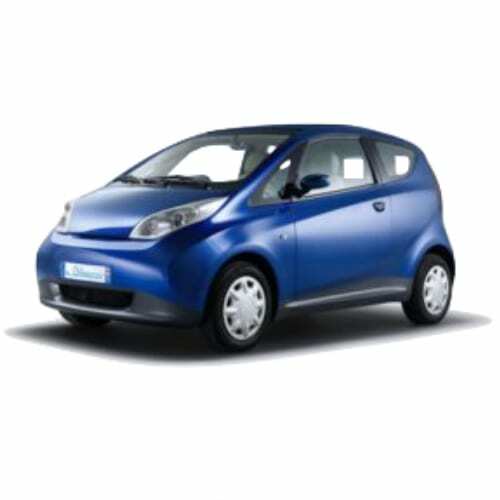 The BlueCar was introduced as part of a car-sharing scheme in Paris 2011 and introduced in the USA in 2013 as BlueIndy in Indianapolis. In April 2017 the French industrialist, Vincent Bollore, announced that it would stop producing electric vehicles since it is not financially viable to compete with only one model. Go to our detailed breakdown of Global EV Sales to see how Bolloré fares to its competitors in the fast-growing EV market. The French industrialist, Vincent Bollore, one of the pioneers of the current electric vehicle revolution announced that he would retreat from the sector. 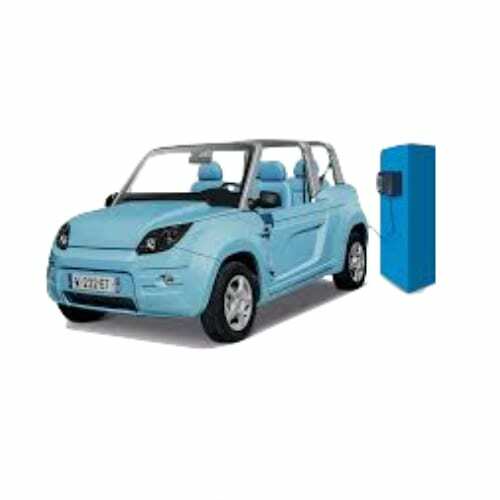 Bollore introduced some of the first car-sharing schemes at the start of the decade, using its own vehicle the Bollore Blue Car, It created a second car, the Bollore Blue Summer, but contracted it out to Citroen, which sells it’s as the Citroen Mehari. Mr. Bollore cited that he can’t compete with only one car in the market as more and more players crowd it. Bollore will focus on its strengths, being battery technology, and will apply it in its grid storage and mass transit vehicles. Those who follows the data for France in our Global EV Sales section would have noticed that hardly any Blue Cars were sold in the country this year. Bollore uses a Lithium Metal Polymer Battery, which is not suited for cars, as the chemistry consume electricity even when off.